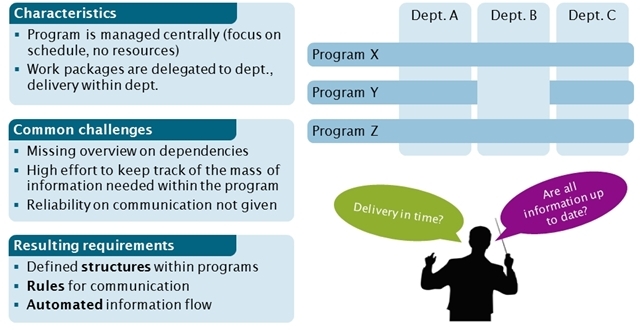 Program-management-in-matrix-organizations-wide – Impulses. Empower. Productivity.